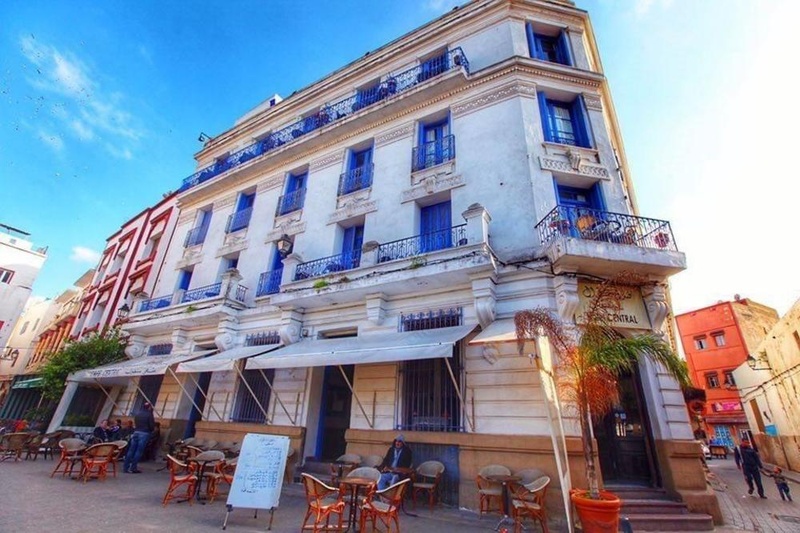 Located in the heart of the Medina, minutes away from the Hassan II mosque and the train station, Hotel Central, fully renovated, will guarantee a unique experience, a change of scenery in the heart of Casablanca, the economic capital of the kingdom. 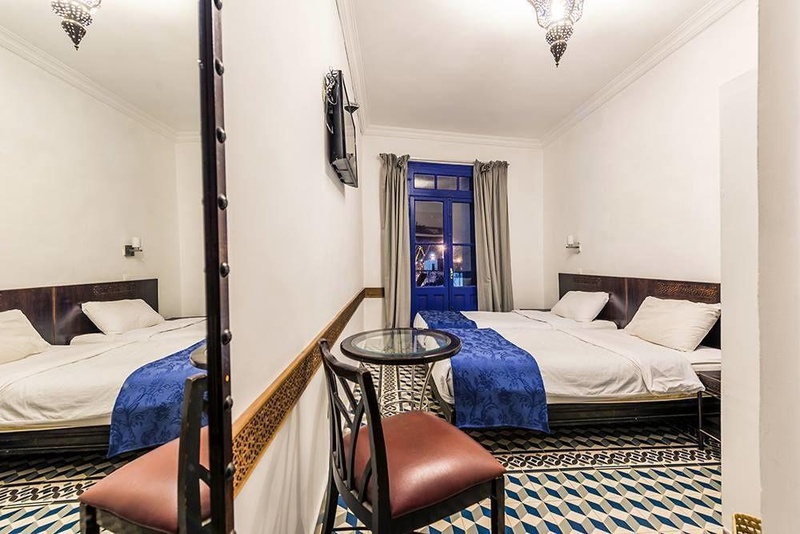 Simple and elegant at the same time, the Central Hotel combines contemporary comfort and oriental refinement, a wonderful combination of Moroccan tradition and modernity. Hotel Central has 32 rooms. 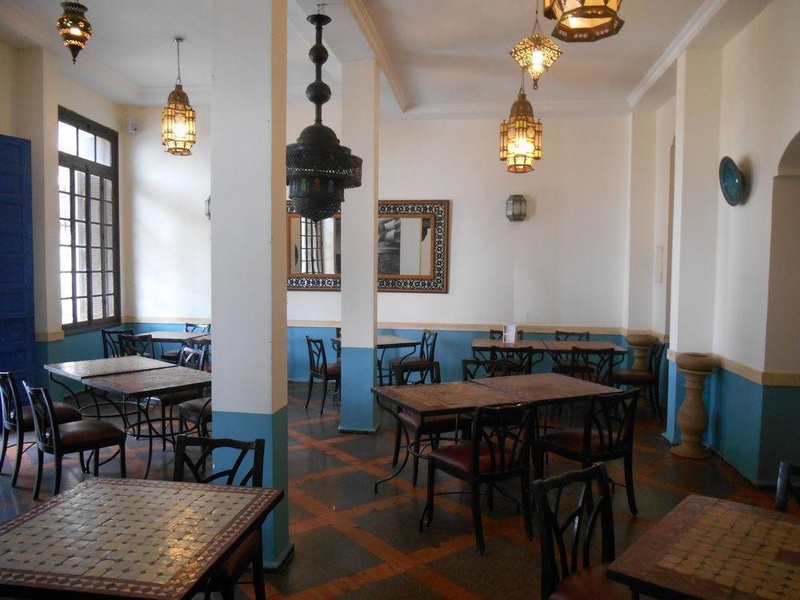 We offer our clients a quality catering service consists of a restaurant, tea room and panoramic terrace overlooking the medina, the port of Casablanca and the Hassan II Mosque. All in a soft and festive atmosphere. Close to Casa Port train station. Near train station Casa Port. There are lots of restaurants nearby. Good budget hotel. Close to Casa Port. Good for sightseeing with easy access to train stations. Good internet connection. Good wifi connection. Good wifi At the reception. Excellent staff. Welcoming host. Staff are very friendly and helpful. The best break fast. Breakfast was amazing. Great breakfasts. Building was old. Nice roof terrace. Easy to get to at the entrance. Toilet did not flush properly. Broken springs. Terrible phone. Everything soaked. Dirty towel. Cleanliness could improve. Fan in the bathroom was not working. There is no air-cond. Matress was old.